Do you (and/or your kids) love science? Over the past few months we collected scientific data at more than 32 sites using eight types of assessments. Now you can get involved in collecting these data and learning about watershed health and recovery by becoming a citizen scientist! 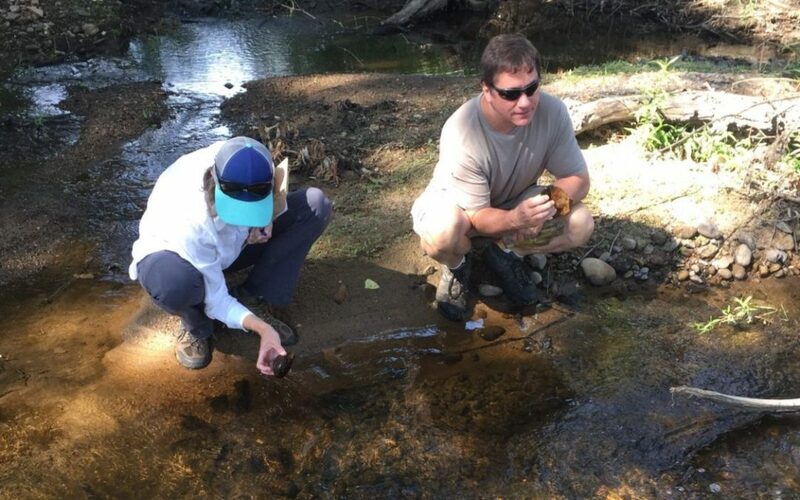 This project aims to engage our community in watershed stewardship through citizen science for all ages! From counting, sorting, and ID-ing aquatic bugs to measuring changes in stream flow, stream shape, and sediment movement – we are developing a variety of different ways that you and your family can get involved. We are also developing a mobile application for data collection – so that citizen scientists can record information using their own mobile phones and view all data collected online. We have secured a total of $143,500 in funding for this project. Our current funding partners include the Gates Family Foundation, Colorado Water Conservation Board – Water Plan Grant, and Department of Local Affairs Community Development Block Grant – Disaster Recovery. Our goal is to raise $10,000 more by early 2019 so that we can continue implementing this program. Can you help us reach our goal? What scientific questions inspire you? How do you want to get involved? Send your thoughts our way and we can include them in this project!